> Sellos>Blue Note>Out to Lunch (Stereo Reissue 1966 RVG) Near Mint! 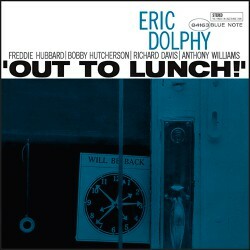 Out to Lunch (Stereo Reissue 1966 RVG) Near Mint! Title Out to Lunch (Stereo Reissue 1966 RVG) Near Mint! Recorded just four months before his tragic demise, Eric Dolphy's Out To Lunch (Blue Note, 1964) represents a pinnacle moment in avant-garde jazz of the 1960s. 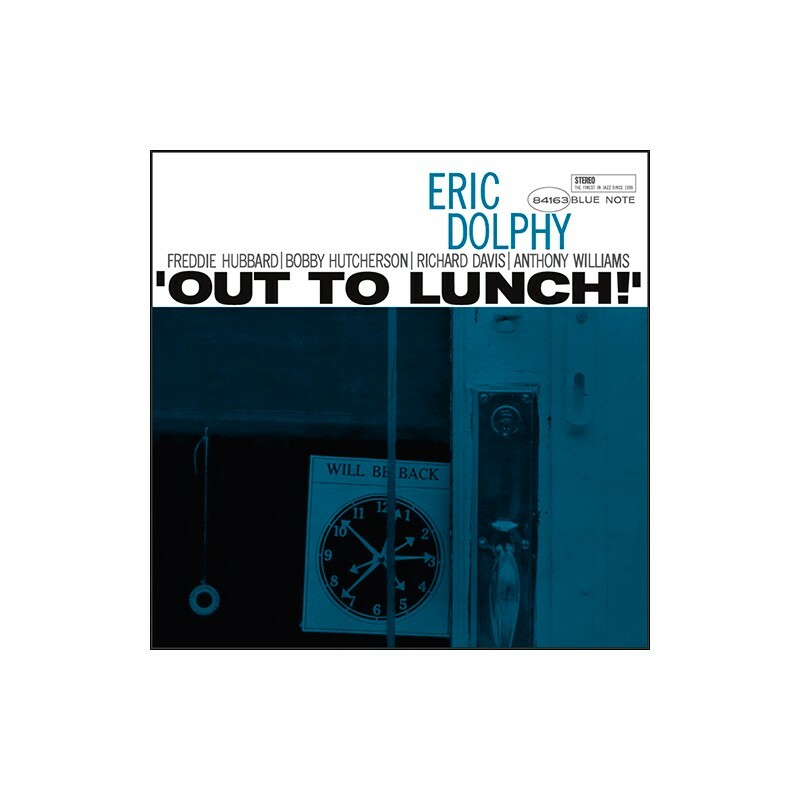 Together with Andrew Hill's Point of Departure on the same label and from the same year, Out To Lunch is among the most challenging albums in the Blue Note catalog—one to approach with a very open mind. 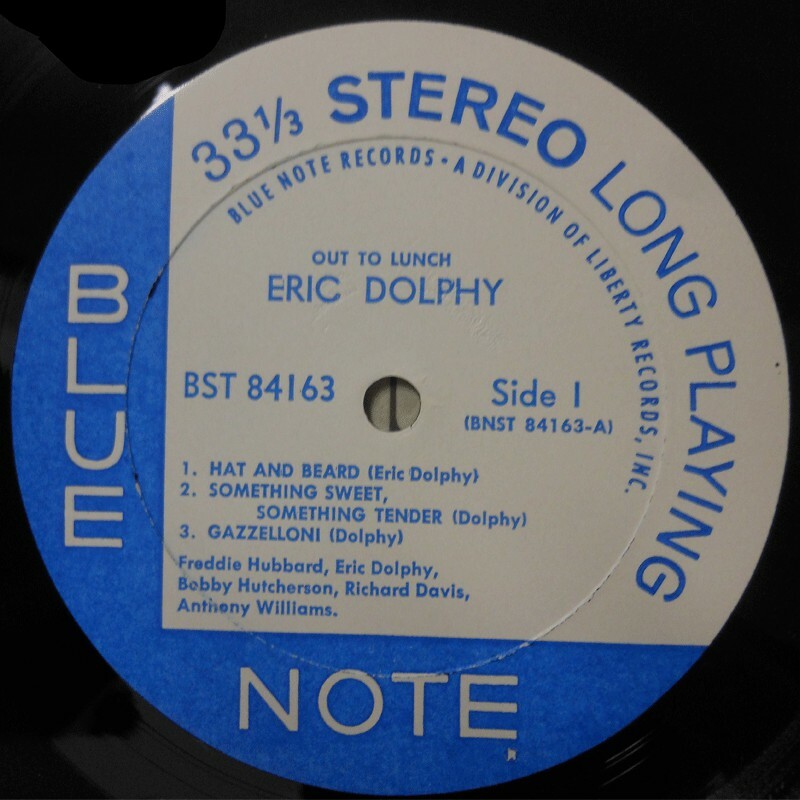 It is also the only full studio record that Dolphy completed for the label, and the only one released during his lifetime. Recorded on February 25, 1964.